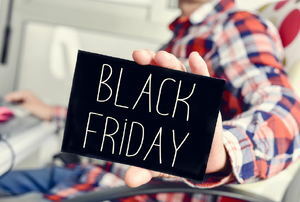 Check out advice on where to shop for the best DIY Black Friday deals. Don't miss these Black Friday deals for all of your home improvement and DIY needs! 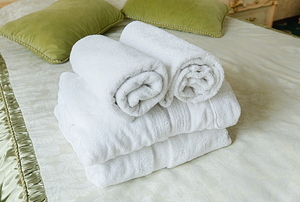 Running out of time preparing your house for holiday guests? 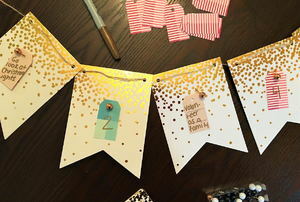 Try these quick projects. 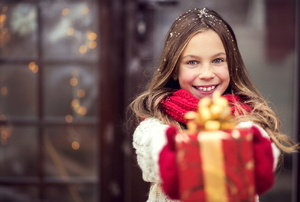 Follow these tips to smoothly sail through the holidays. 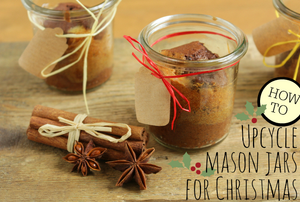 Warm up your guests this holiday season with this cozy idea! 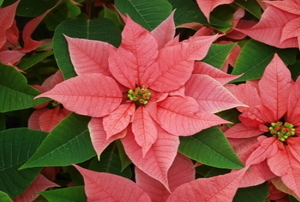 Make your holiday more green than red. 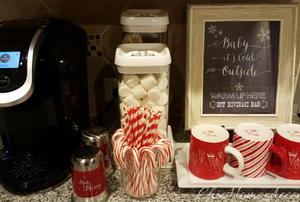 Christmas morning is the perfect time to unveil your fabulous, inexpensive DIY coffee bar. Your kids love advent calendars, but you don't have to provide them with candy all month long when they count down to Christmas. 4 living decorations and how to care for them. 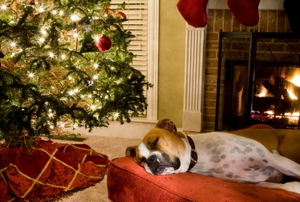 Christmas brings fun and excitement to the entire family, including your pets. 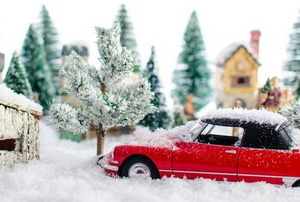 On the road this holiday season? Here's how to make the most of it! 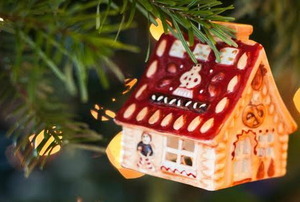 Away from home for the holidays? 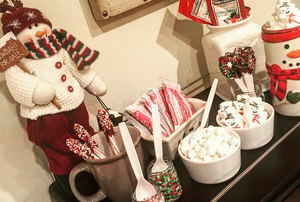 Our tips will keep you in the spirit. 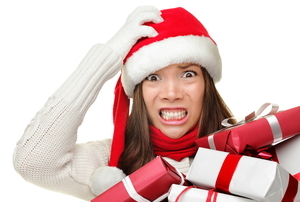 Already stressed about the holidays? 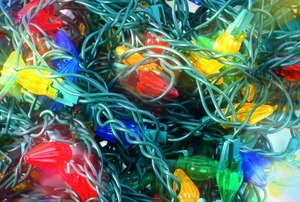 We'll get you through it with some easy holiday life hacks! 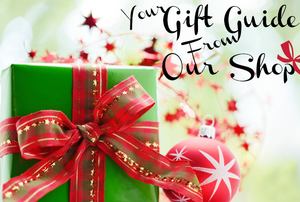 Need helping making your list and checking it twice? 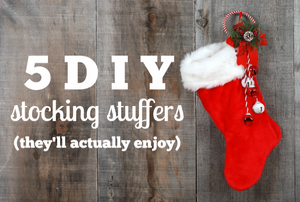 Here are 10 gift ideas for the DIYers in your life. 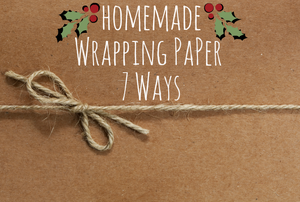 Gift wrap doesn't have to be another item on your shopping list. Get creative for an effect that's just as delightful as anything store-bought. We all have a mason jar (or two, or ten) sitting around. 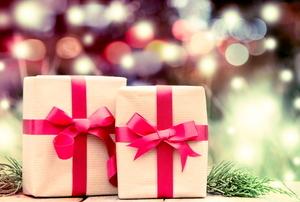 Make them the focal point of your gift giving this holiday season. Put together these small gifts ahead of time and you won't have to make any last-minute stops at 7-11. We tried them out so you can put them under the tree. Let the sparks be in your eyes and hearts, not your decorations.